NOW — Optimized for Touch-Screen Tablets! Any scientific analysis requires accurate input and careful calculations. 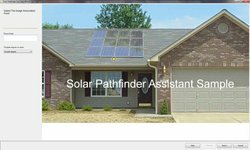 The Solar Pathfinder and Assistant PV Software provide mathematical precision for accurate shading assessment (solar site analysis) by eliminating gross errors in structure orientation, solar system sizing, and PV/collector placement. 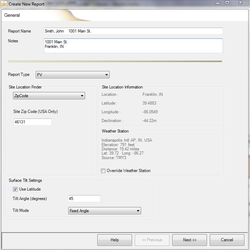 The Assistant PV software dovetails local weather data (using NREL/WMO) and site-specific shade analysis in a customizable report. 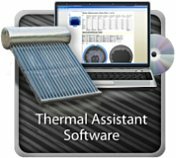 Originally furnished for the ecological and photovoltaic applications, the Assistant software now services the growing thermal technologies. 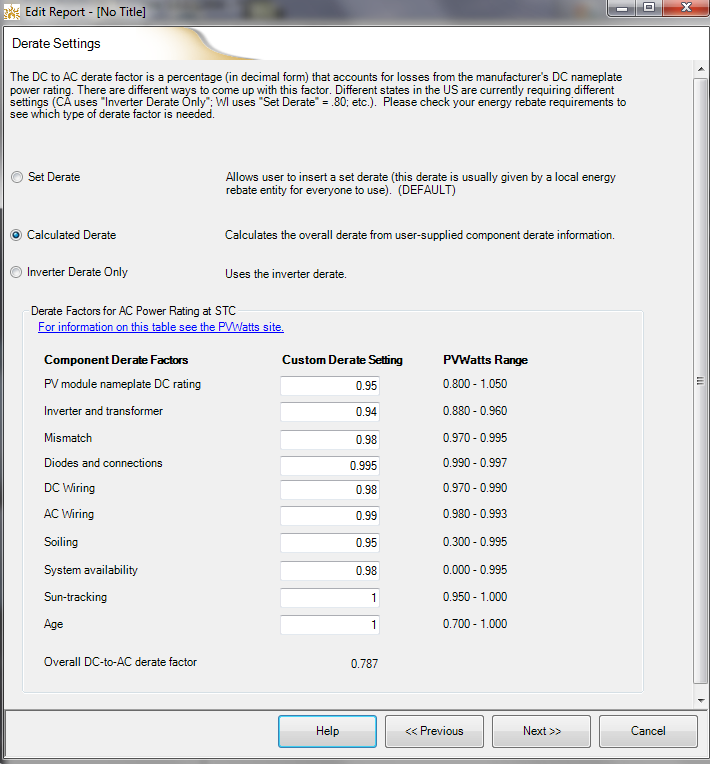 Regardless of the industry being serviced, the software identifies the shading patterns and total potential energy produced at any given site. 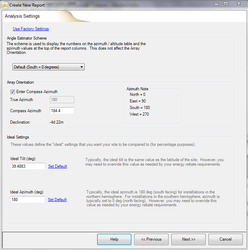 The Assistant PV software is a fast, accurate, and proven way to create a data-rich report for solar rebate programs. Check out the System Requirements. The biggest difference between these two software versions is the beginning premise. 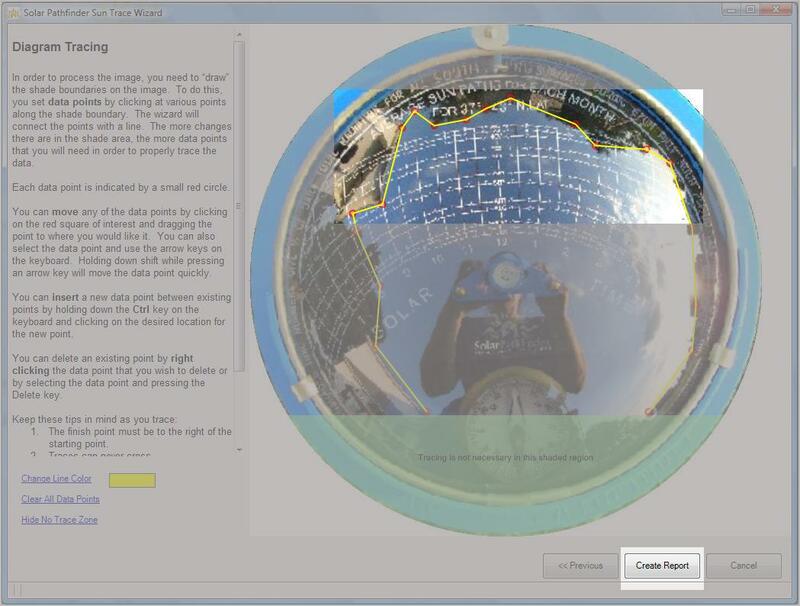 The Assistant 5 PV assumes that the user has determined where to locate the array and that they have taken photos somewhere in the array location. Once these photos have been loaded and traced, the software will provide the output. The Assistant 5 PV is also limited to one (1) array orientation/tilt per report. 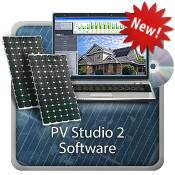 The PV Studio software is a design software. Instead of the user having to determine where to locate the array, the user will take a reading at each corner of the roof. In the software they will design the roof and input the roof dimensions. 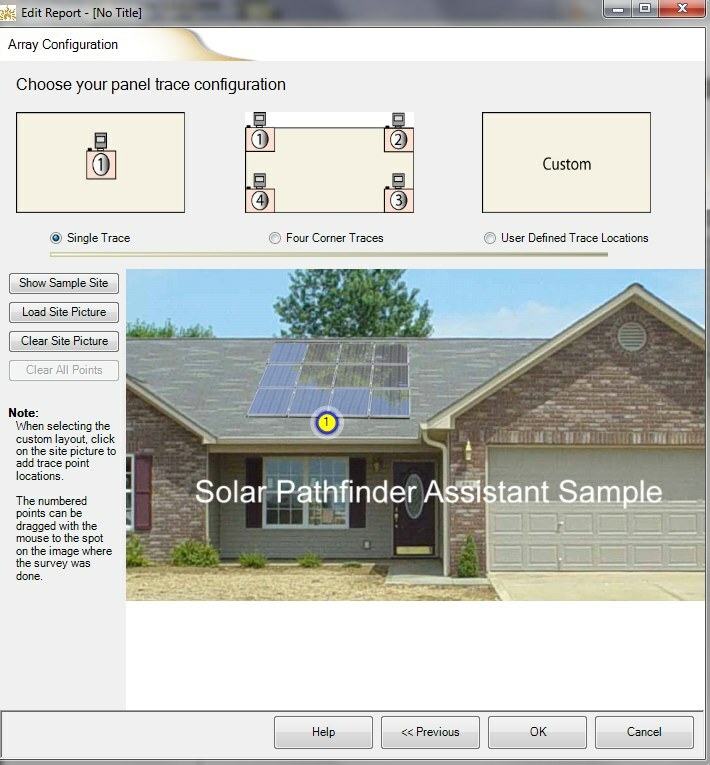 Once they load each photo and place it at the proper location on the roof design, the software will show the solar insulation percentages for every location on the roof so the user can arrange the panels to receive maximum output. 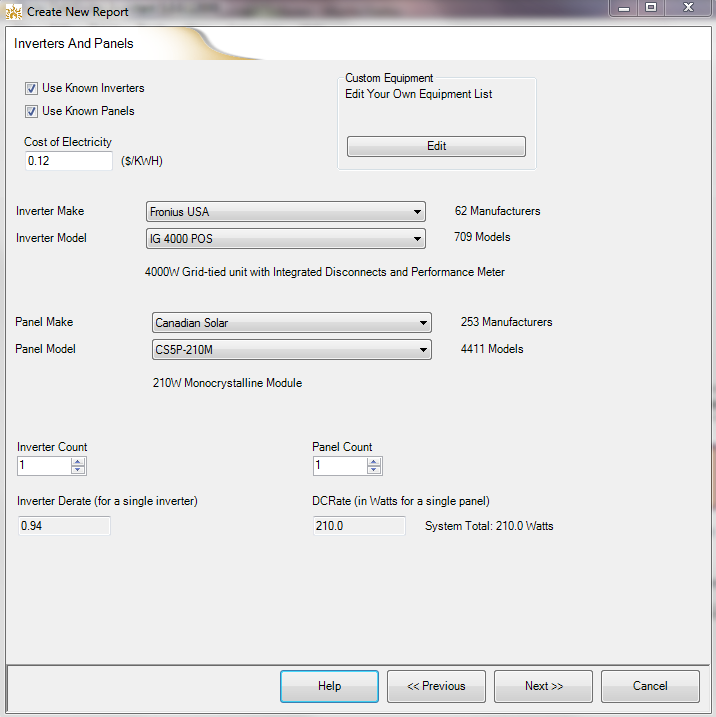 The PV Studio also allows the user to copy their design to compare different options, as well as multiple array orientation(s)/tilt(s) within the same report. 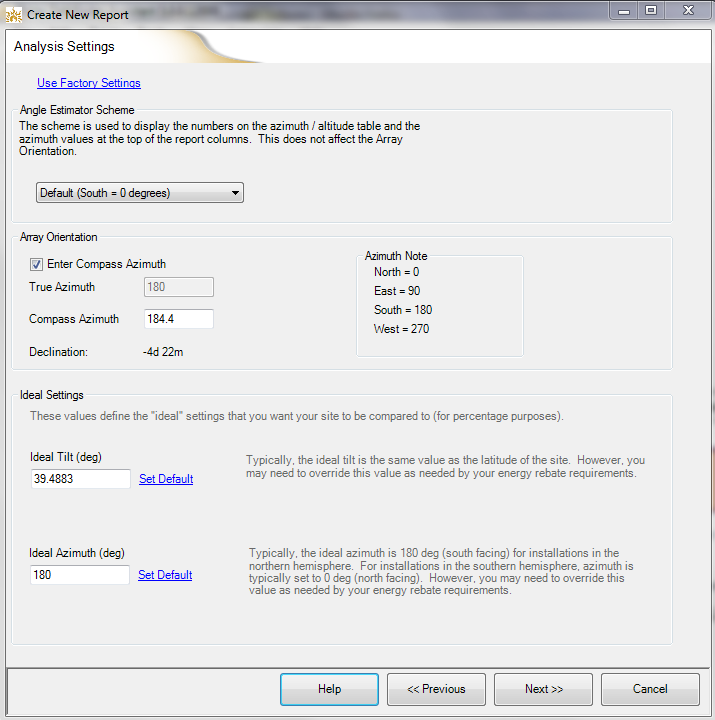 The Assistant PV is your fast track to producing comprehensive reports on all of your solar panel installations. Enabling the Assistant to make the calculations for you is easy. Just follow these steps and generate your report in seconds! 1. 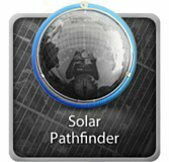 Arrange the Solar Pathfinder unit as you would at any installation site, setting it up at the prospective site level and pointing it to "magnetic south." 2. Take a picture of the Solar Pathfinder with your digital camera and upload the image to the Assistant PV. 3. Choose type of report (PV, thermal, ecological). 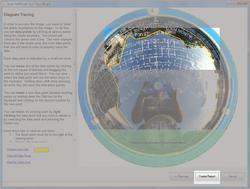 Type either the zip code (for USA, otherwise, use latitude/longitude) of the solar site. 5. Input cost of electricity. Select the panel and inverter make, model, and count you plan to install at the site. 7. Insert picture of where panels will be located and show number of Pathfinder tracings and their location. This documents your report and allows inspectors to know where tracings were taken. 8. Software will prompt you to input the first tracing picture (from your computer files) for your array. 9. 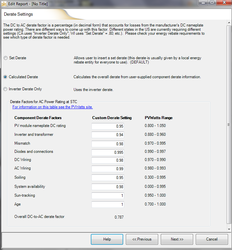 Software will prompt you to mark which point on the "Array Configuration" page the picture is associated with. 10. 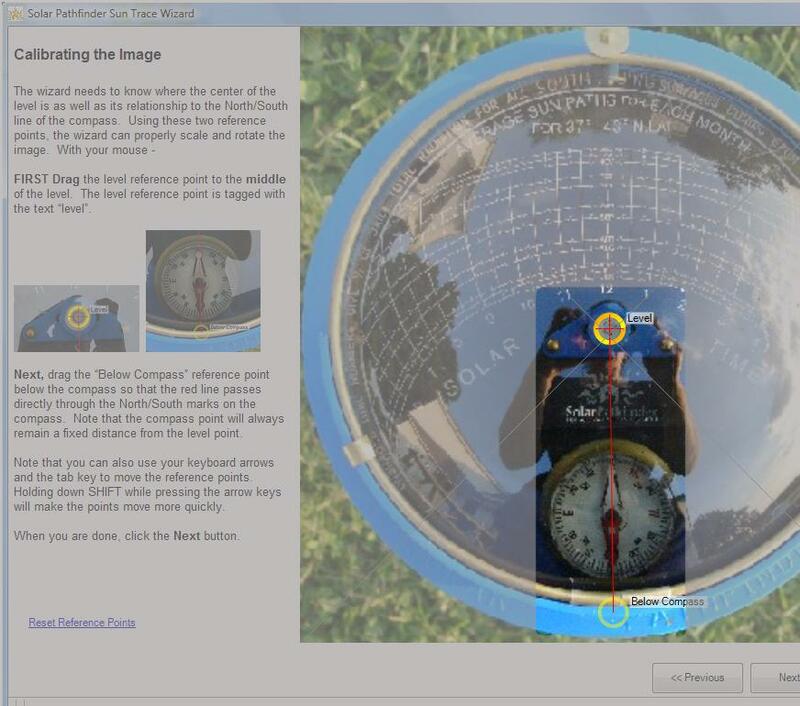 Calibrate the site picture by simply cropping it and aligning the level and declination settings directly on the picture you have taken. 11. Next, you'll trace the shading around the site with a few clicks of the mouse. 12. 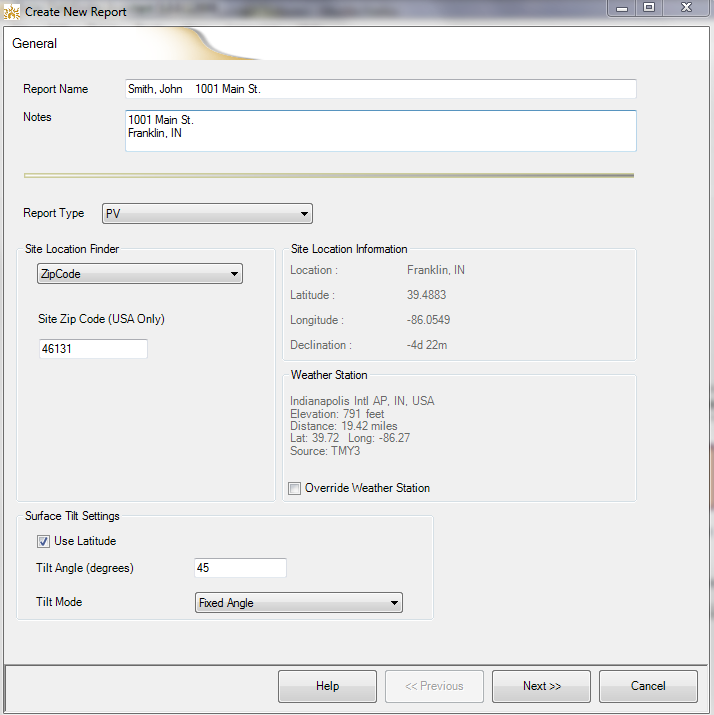 Click "Create Report" to get your fully customizable solar site analysis. 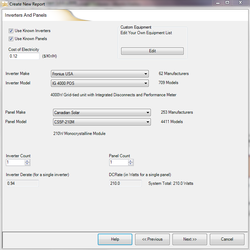 The Assistant can create a report for a single analysis or the average of several analyses (4 corners of an array, etc. )!